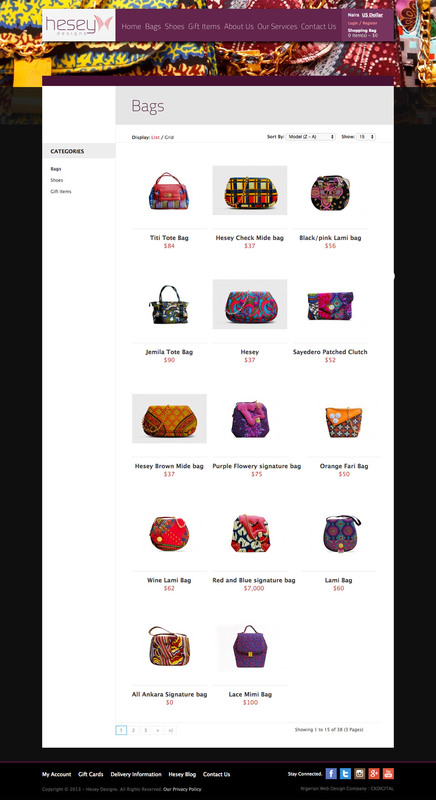 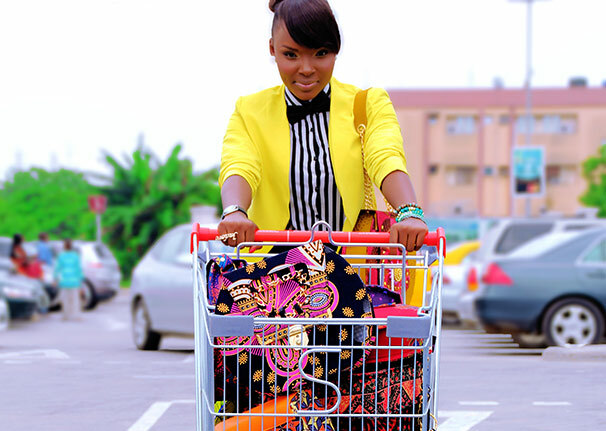 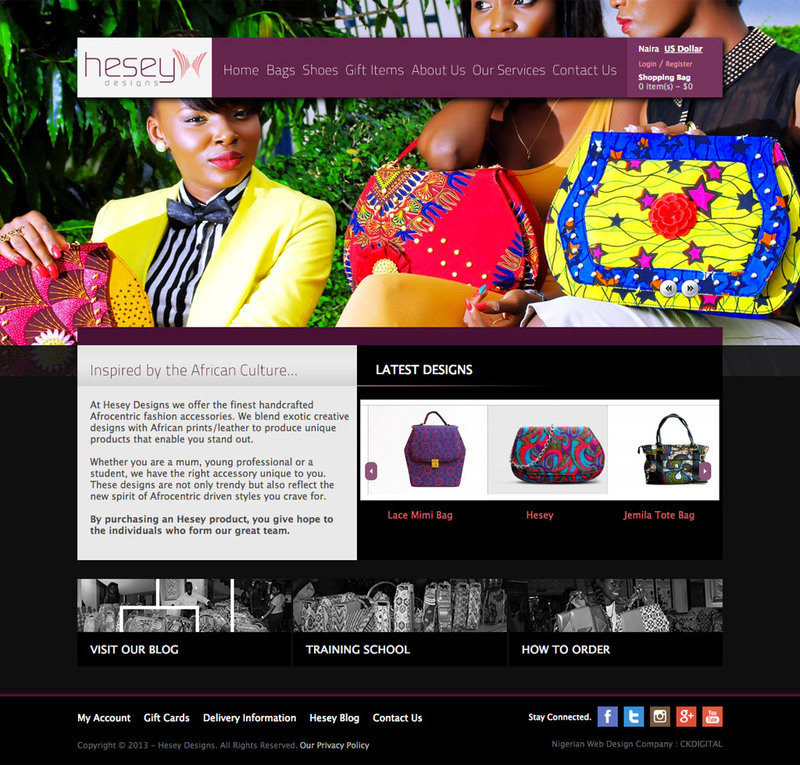 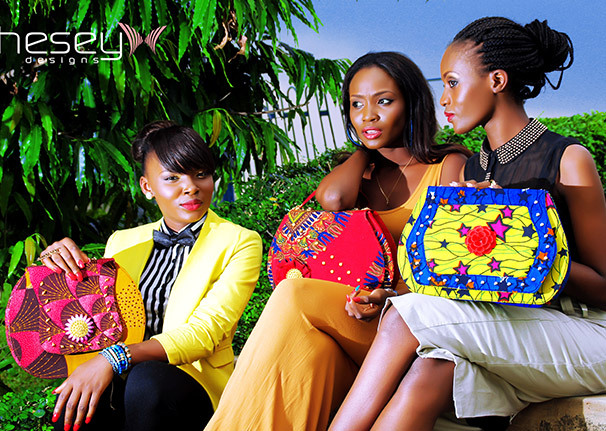 Hesey designs is a Nigerian fashion brand which specializes in the designing and production of handcrafted bags, shoes, fashion accessories, corporate gift items with African, continental and a variety of materials. 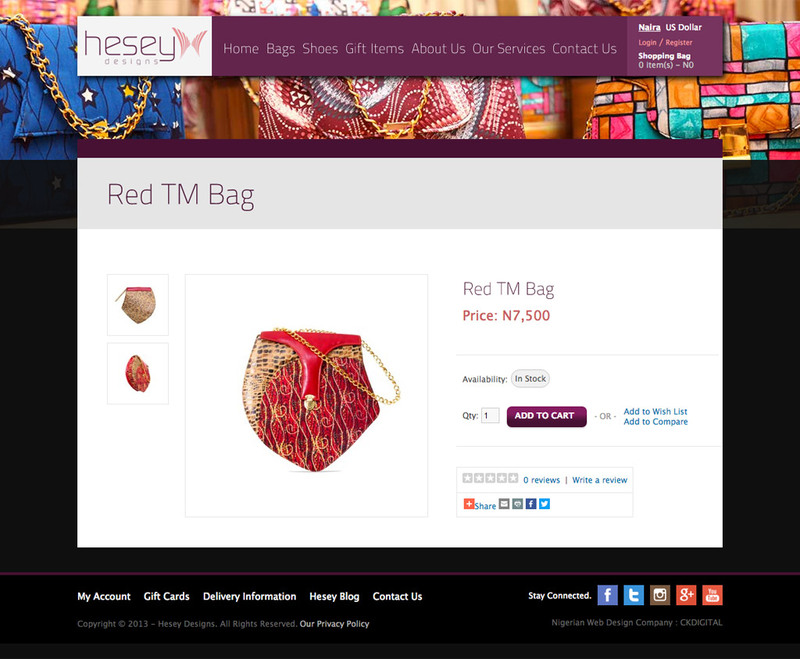 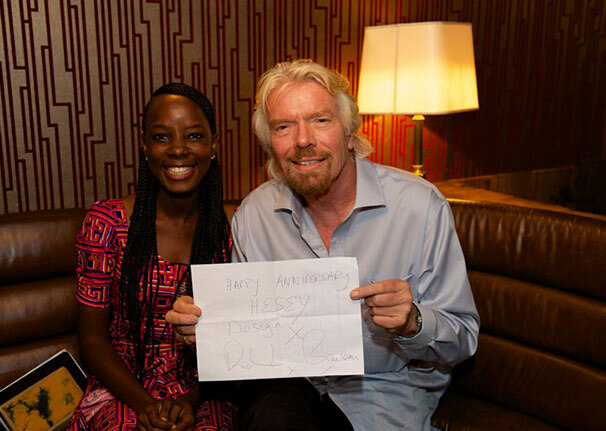 Hesey Designs works with marginalized youths and women to develop chic African inspired fashionable items thereby creating jobs and supporting families. 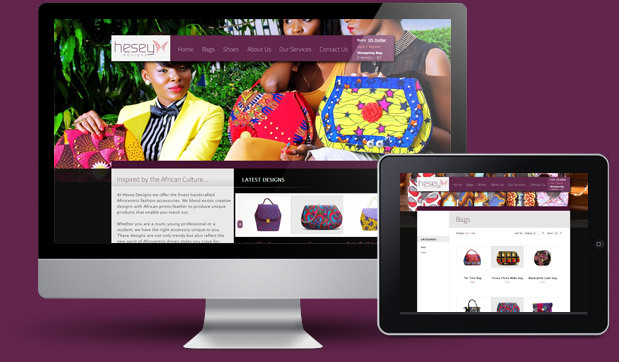 In the last two years, the brand has quickly grown to include an initiative that empowers unemployed young girls with vocational skills in handmade fashion accessories to join our workforce or start their own small businesses.